The British Flat season officially gets under way at Doncaster on Saturday and the small matter of the season’s opening Classics will be decided in under six weeks. What lies in store this term and who will prove the leading players? 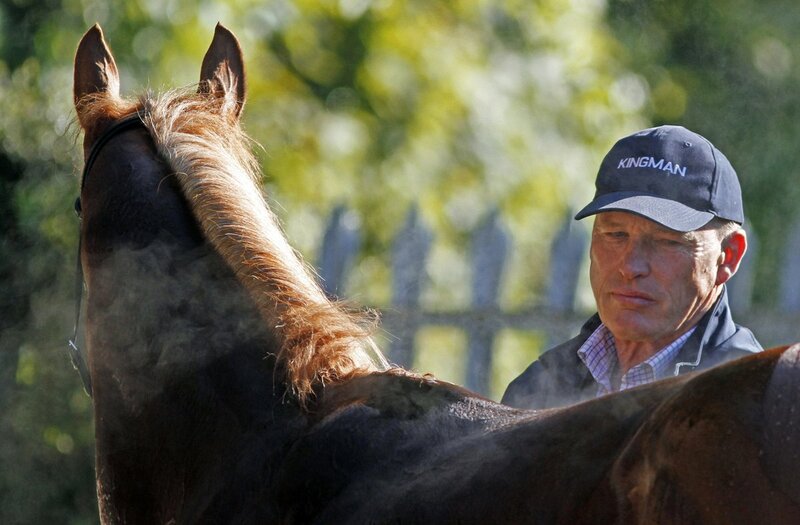 Will John Gosden retain the trainers’ title? Gosden was crowned champion trainer for the third time last autumn and sealed the deal with a fantastic treble on Qipco British Champions Day at Ascot. Aidan O’Brien was admittedly short of his imperious best and Gosden will be without Cracksman and Roaring Lion this time after the pair combined to contribute nearly 40 per cent to his winning total of more than £8million last term. Yet he is not short of potential big bitters. The unbeaten Too Darn Hot looks a potential superstar, while Calyx and Dubai Warrior are also very exciting Classic prospects for Clarehaven. The brilliant Enable returns with Stradivarius and Lah Ti Dar, while Without Parole has more to offer and a strong three-year-old crop includes promising winners Humanitarian, Sucellus and Waldstern. A bold defence is on the cards. Too Darn Hot and Calyx – how far will they stay? That’s the million dollar question, and literally so with highly-lucrative stallion careers on the line for both in the near future. Too Darn Hot is already a winner over a mile but has a stunning turn of foot, as he showed when landing the Dewhurst after looking in trouble. 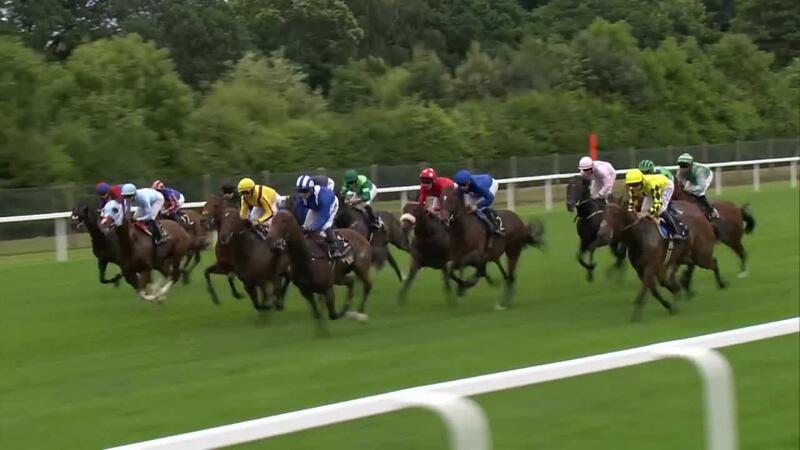 The 2,000 Guineas looks a good early test before the option of ten furlongs, which should be within his compass. The Derby trip of a mile and half? That remains to be seen, though the clamour to run at Epsom will be significant if he delivers in the style we have become accustomed to so far in the opening colts’ Classic. His dam, Dar Re Mi, stayed the trip and his sister, Lah Ti Dar, was runner-up in the St Leger. He very much looks his father’s son, with Kingman almost a sprinting miler and one that would have appreciated a July Cup according to John Gosden. Kingman was beaten at Newmarket in the 2,000 Guineas in arguably the truest test at a mile he faced and connections seem happier with races over seven furlongs and a mile for Calyx. A Commonwealth Cup bid would not surprise. 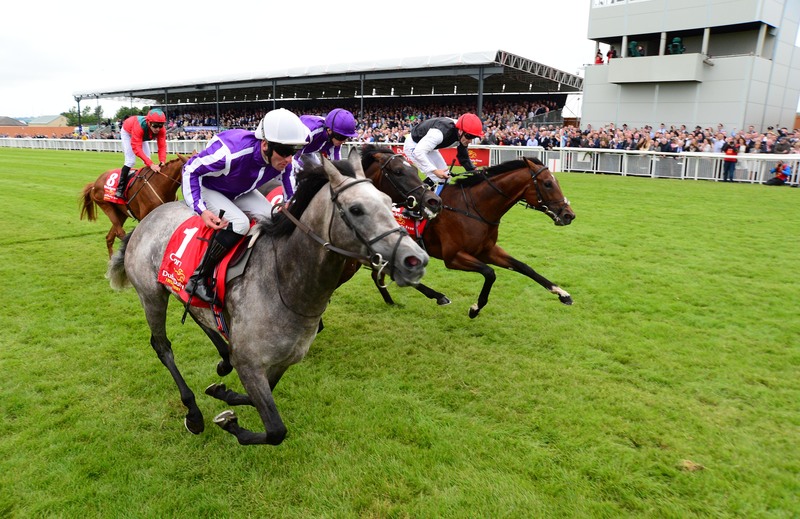 Who are the key horses for Aidan O’Brien? O’Brien had a well-publicised virus in his yard last season and his team were not at their best after a record-breaking 2017, yet a host of Classic prospects headline this year’s hopes for Ballydoyle while older horses and Classic winners Capri, Kew Gardens and Flag Of Honour can prove money spinners in the stayers’ division. Ten Sovereigns is unbeaten and won the Middle Park only a month after a winning debut last season. He is very exciting and looks a leading contender for the top mile races, while the beautifully-bred Japan looks a real Derby player and Ballydoyle’s leading Classic hope over middle distances despite stablemates with Group One form including Anthony Van Dyck, Broome, Circus Maximus and Sydney Opera House. And you can all but guarantee he will not be short of talent in the juvenile division. 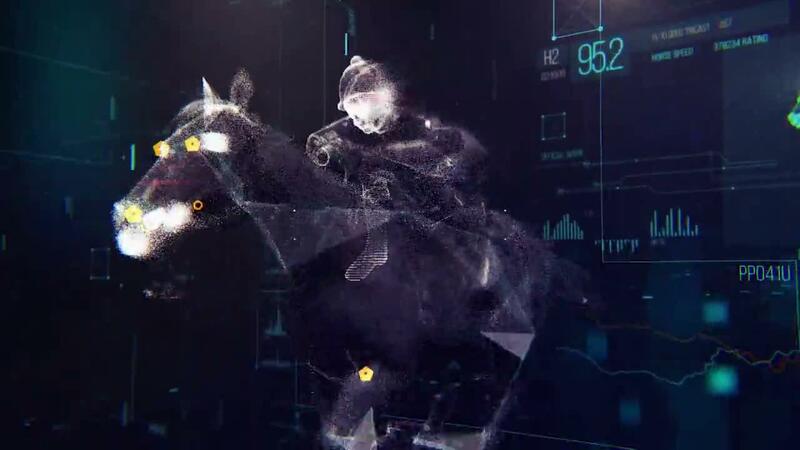 Will Godolphin continue their rise? Last year marked the true return of Godolphin to the top table, with spectacular worldwide success and a first Derby victory in the famous blue colours with Masar. Dubawi had a fantastic season in the stallion ranks and the team’s high-class prospects include National Stakes winner Quorto, who unfortunately misses the 2000 Guineas but could quickly make up for lost time. Other unbeaten horses that could strike at a high level this season include Space Blues, Al Halilee and Zakouski. And in the sprinting division, there is Blue Point, who has already shown his wellbeing in Dubai this year. Are the Classic crop of fillies much of a muchness? From a quick glance at the ante-post lists, it’s fair to say the fillies don’t inspire to the same degree as the colts with many of the principal protagonists taking plenty of racing in their juvenile careers. Experience is no bad thing, but autumn two-year-old races with potential Classic bearings threw up unexpected market results while an admirable filly like Skitter Scatter may not have significant scope for physical progress. Frankellina won on debut for William Haggas and Anthony Oppenheimer at Yarmouth and the trainer is excited about her, while Dancing Vega was very impressive on debut in October and Ralph Beckett surely has Classic thoughts in mind. Ed Vaughan reportedly had “sleepless nights” before Magic J debuted at Yarmouth, but the trainer would have slept soundly afterwards as the expensive purchase picked up two rivals with previous experience with the minimum of fuss after a tardy start. Vaughan won the Winter Derby a few years ago, but after 15 years with a licence this horse looks the likeliest to catapult him to the top table and he’s more than sporting outsider at 50-1 for the 2,000 Guineas.